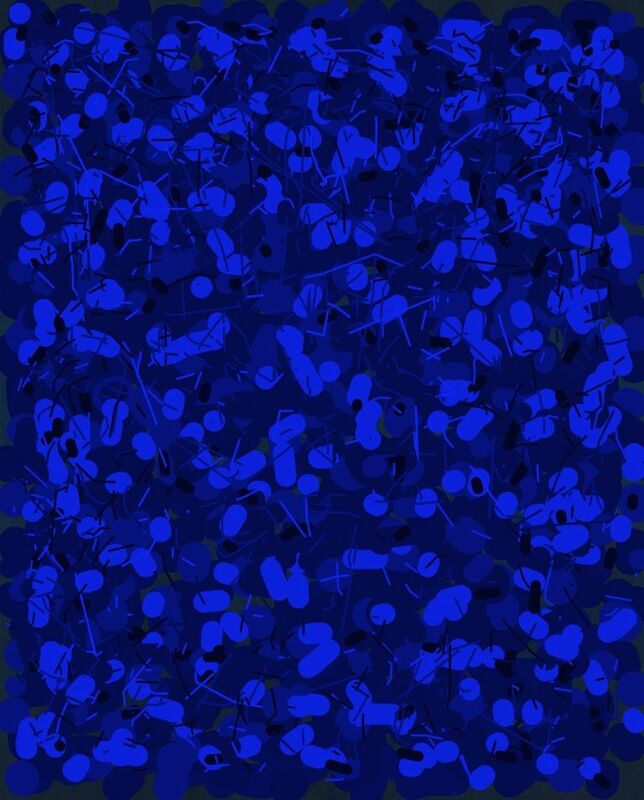 This entry was posted in Art and tagged Art, Blue. Bookmark the permalink. Did you know? “Blue Day” was a single released by the English singer Suggs, in collaboration with the players of football team Chelsea, in 1997. It reached number 22 in the UK Singles Chart. What, we get no posts for a while and now this. what gives.